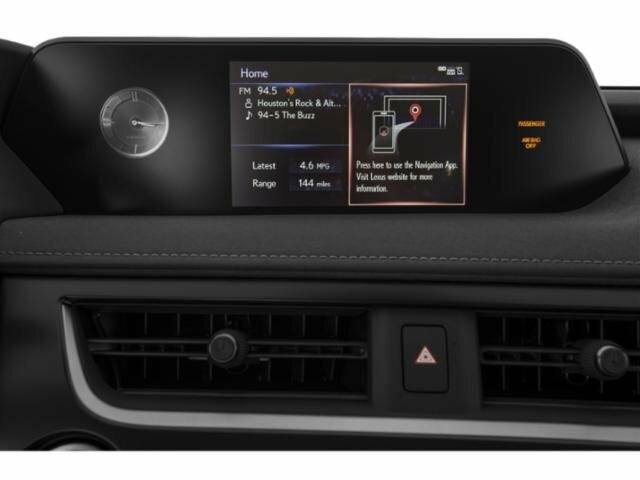 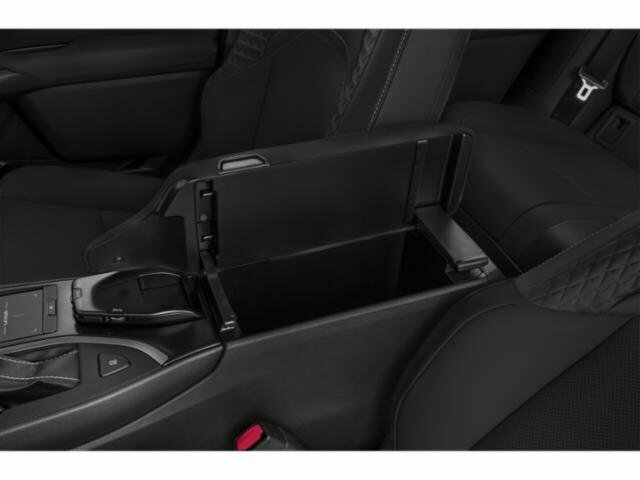 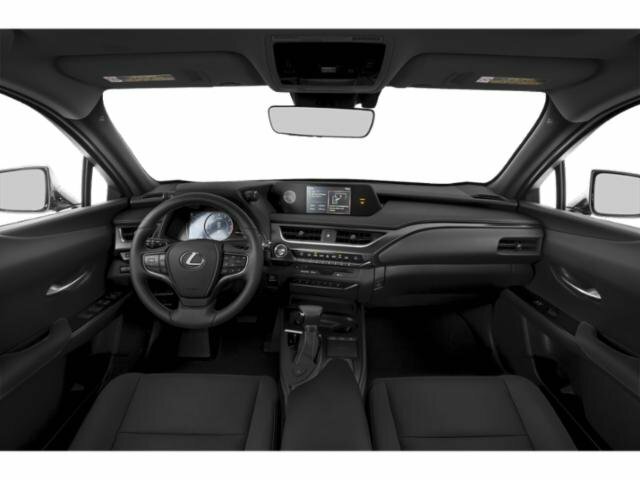 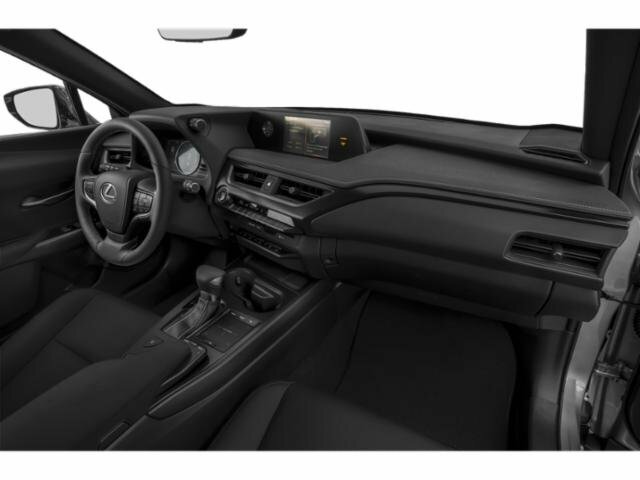 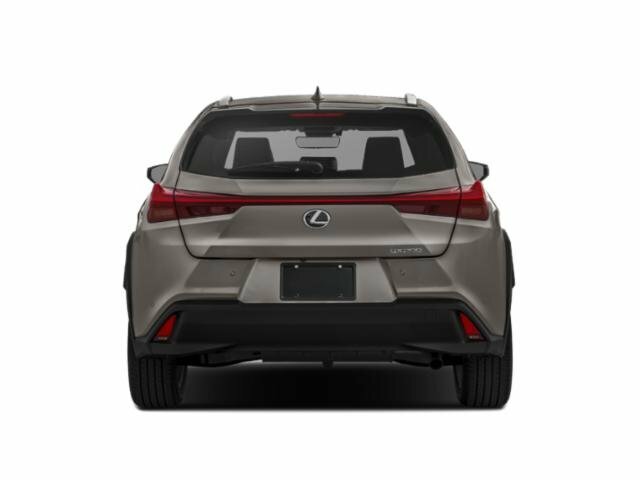 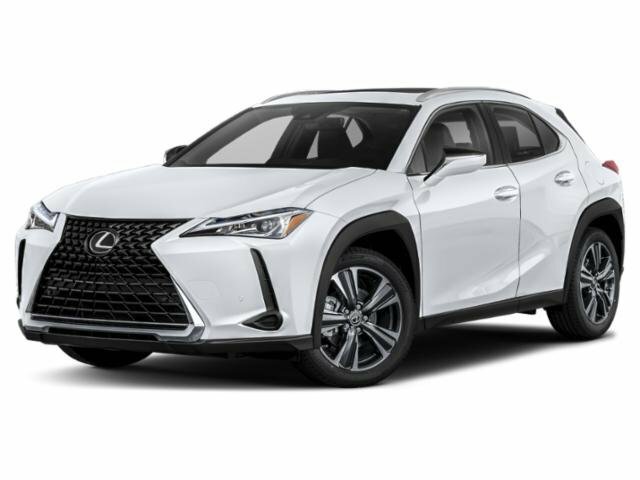 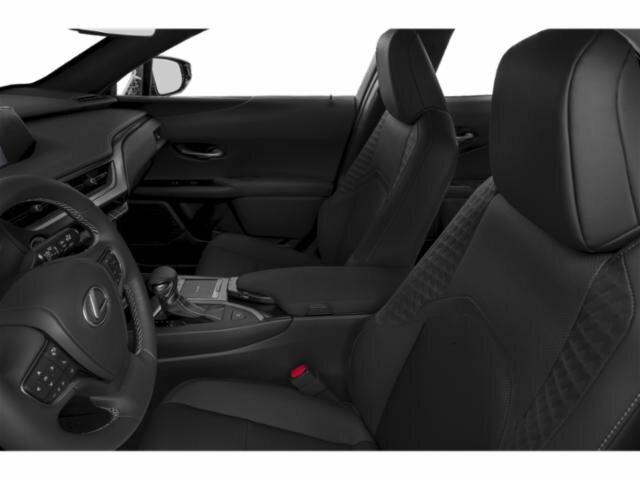 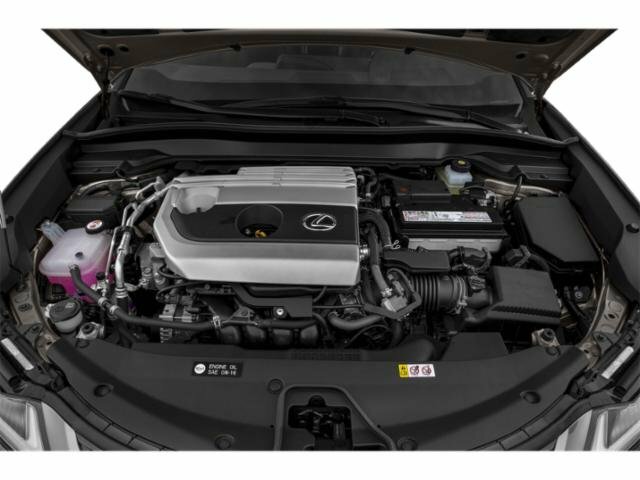 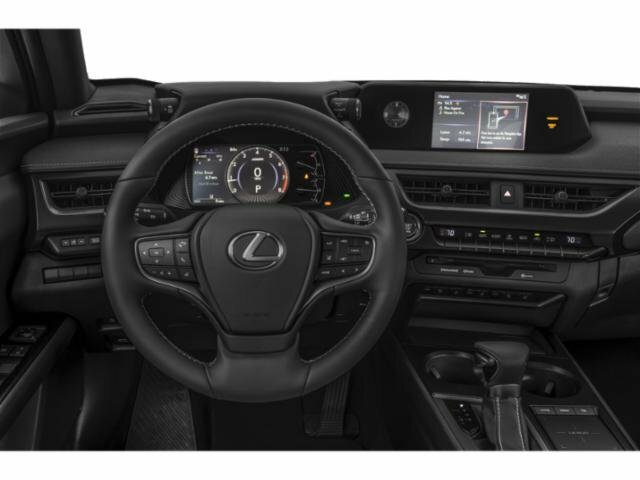 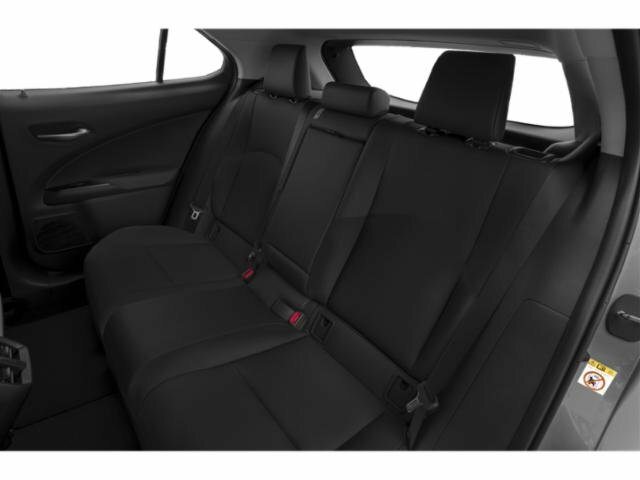 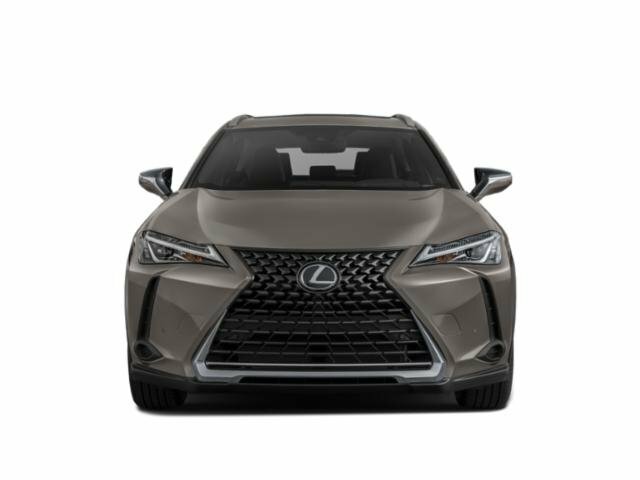 2019 Lexus UX for sale serving Simi Valley, Oxnard & Thousand Oaks JTHY3JBH6K2008158 - Silver Star Automotive Group. 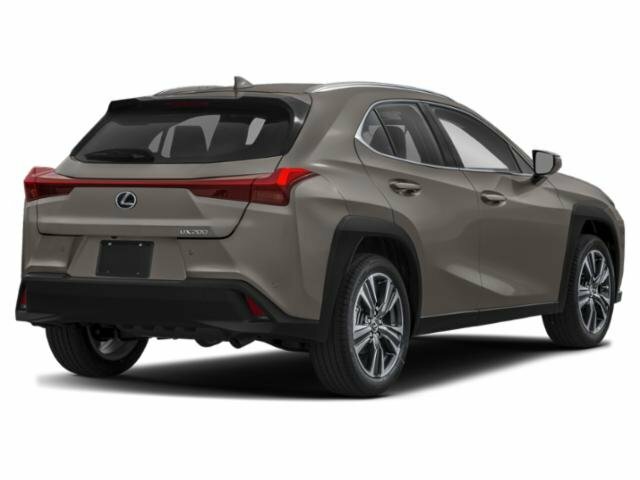 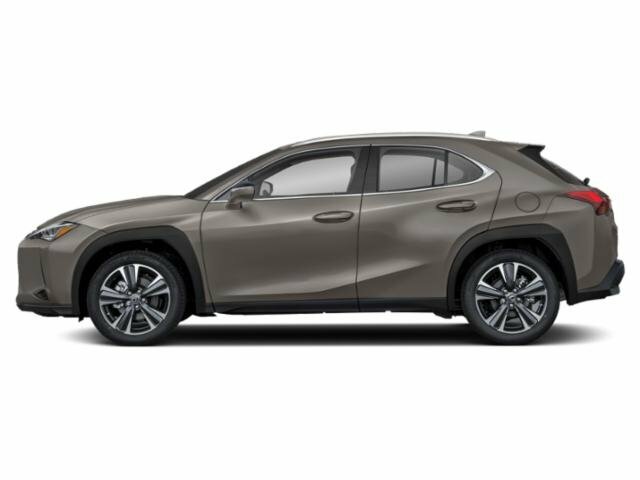 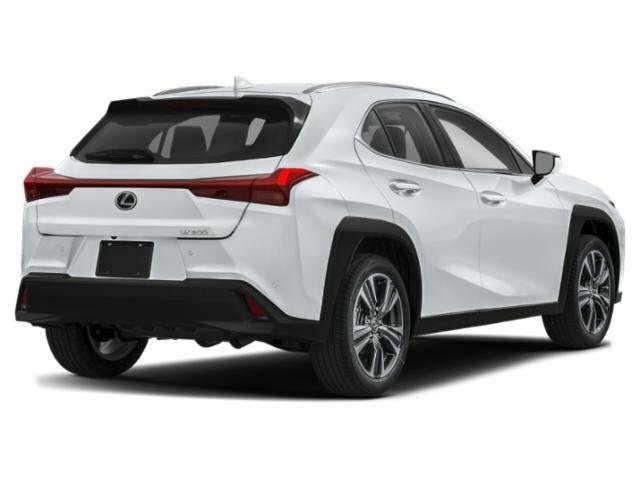 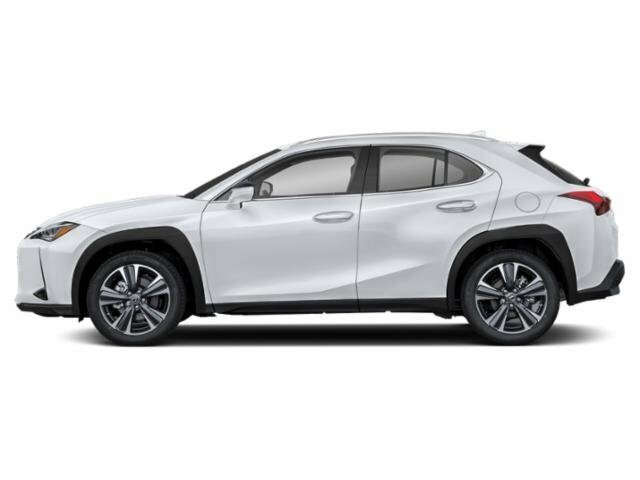 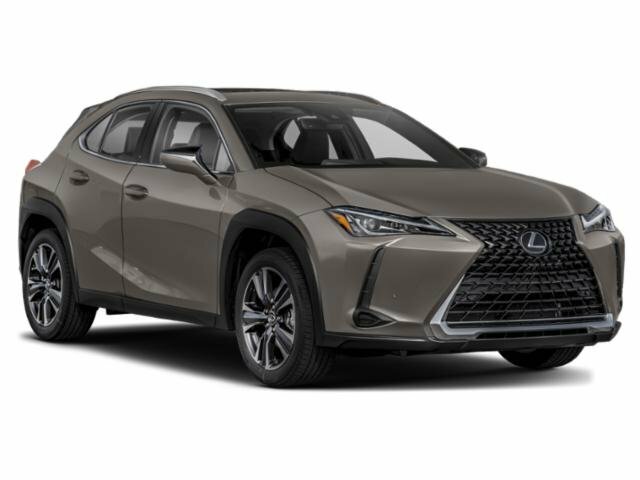 I'd like to possibly purchase this 2019 Lexus UX. 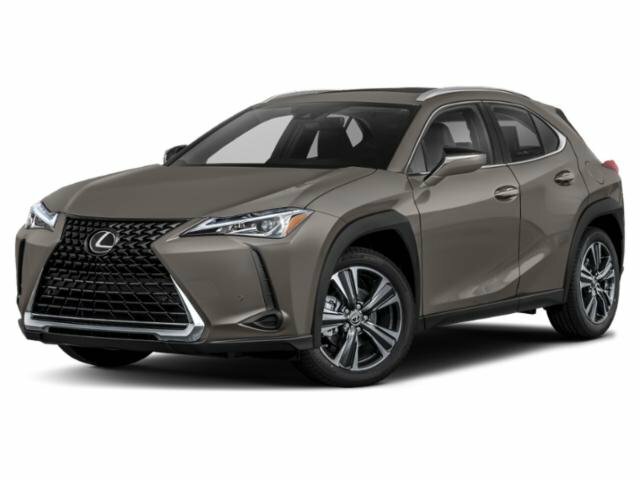 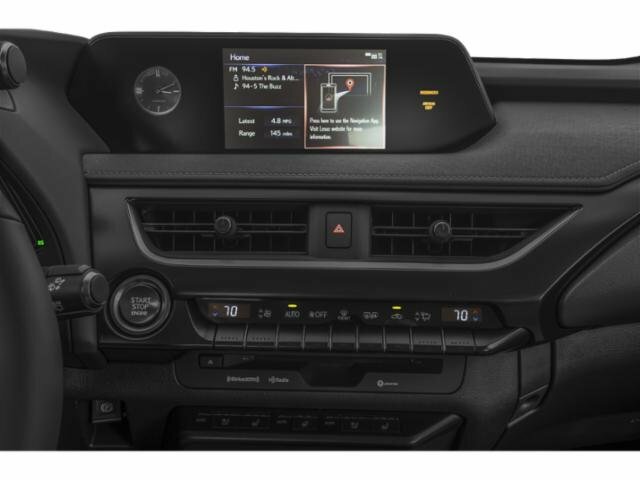 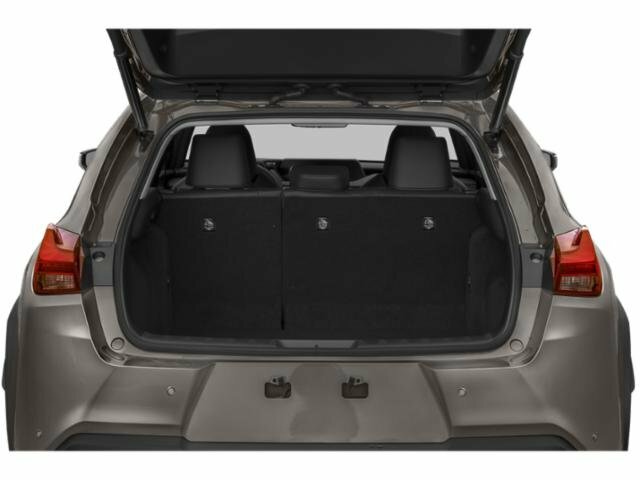 Is this 2019 Lexus UX still available?